From specialty Japanese candy to artisan coffee beans and bottled cocktails, we’ve found the ultimate gifts for every niche interest and any occasion. We’re suckers for time savers and gifting doesn’t come much easier than online shopping for a gift box, carefully and lovingly curated by someone else. Leading the way in niche gift boxes is Bokksu, a subscription service delivering artisan Japanese snacks, treats and teas around the globe. Think blue-cheese-flavoured seaweed tempura chips from Hiroshima, apple butter financier cakes from Tokyo, cherry blossom cookies from Okinawa and hand-ground matcha from Kyoto. Bokksu goodies are sourced directly from local Japanese makers (some of whom have been around for 200 years) and come with a Culture Guide detailing every product’s origin, flavours and common allergens. The seasonal snacks are carefully chosen to reflect the month’s specific theme and flavours, then matched to a selection of tea. Treat your special chum to a one-time gift box or subscribe so they can receive a box full of surprise goodies every month, three months, six months or year. 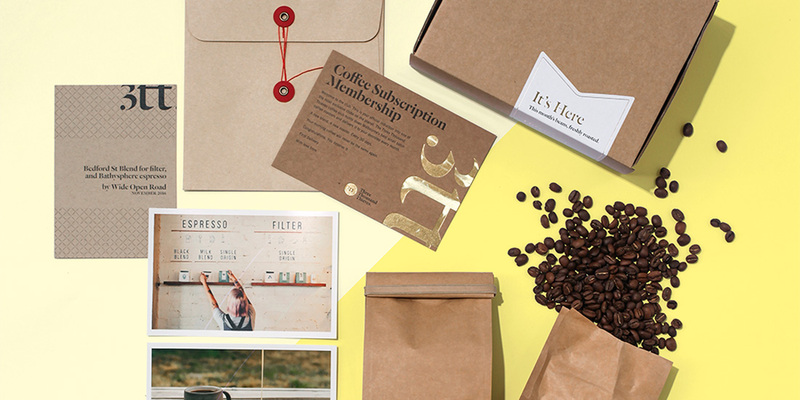 A monthly coffee subscription service is the ultimate gift that keeps on giving. Imagine being quietly worshipped each morning as your bleary-eyed comrade reaches for their morning cup of happiness. The guys at the helm of Three Thousand Thieves work hard behind the scenes sourcing new Australian artisan coffee roasters to feature each month, helping caffeine-seeking palates to sample and support passionate small businesses around the country. The roaster selects which beans they want to share, which are then delivered along with a story booklet and a flavour profile. Gift subscription options range from 250 g to 1 kg per month for anywhere between three and 12 months. If there’s one thing better than making a fresh cup of joe for a loved one, it’s treating them to a monthly dose of the good stuff. As winter approaches and we feel tempted to spend more nights in the cosy confines of our homes, Cocktail Porter makes the decision easy by delivering a box full of premium cocktail ingredients right to your door. 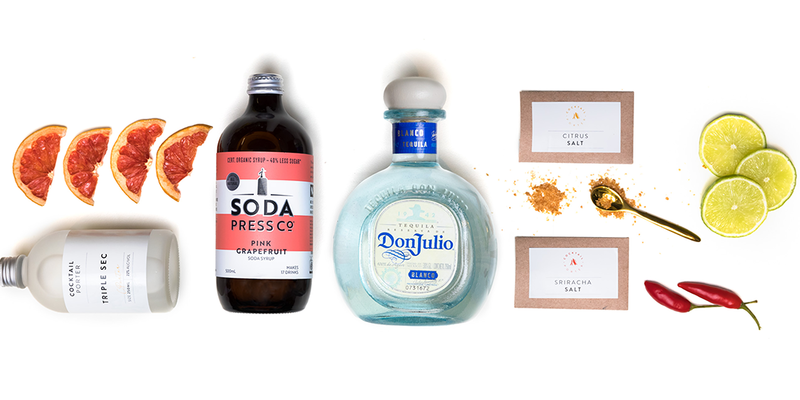 The ultimate gift for the homebody, superhost or cocktail fiend, you can handpick a one-time cocktail box to suit their tastes – think a treacle old fashioned, bloody Mary, raspberry mint mojito, espresso martini, mango storm punch and more – or treat them to the surprise of receiving a different assortment of ingredients every month with a subscription box. 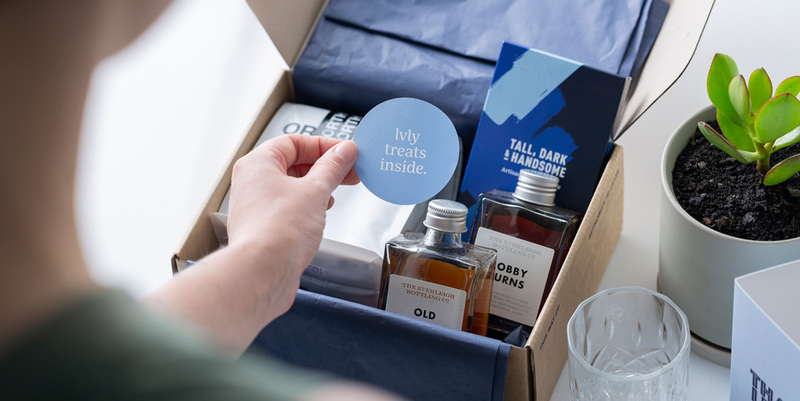 Every box features a tasty selection of premium spirits, local ingredients and step-by-step instructions. Alternatively, lazy bones can even take advantage of a bottled cocktail option. These guys up the ante with the sweet addition of a free card in your chosen design and handwriting style, penned individually by hand. Simply select your gift, or combine a few, and Thankly will gift box it all with a ribbon and personal note. Choose from unique gift options ranging from Noshu low-carb donuts to Bollinger Special Cuvée French Champagne, Lux Aestiva Brazilian agate coasters to The Tea Nomad tea tubes, and Kinto Japanese handcrafted porcelain mugs to Melbourne Martini ready-to-drink espresso martinis. Gift a friend, loved one or get a helping hand with Thankly’s corporate gifting. Thankly sends gifts via courier or express post/overnight when ordered by 2:00 pm Monday to Friday. Whether you’re celebrating a birthday, pampering a new mum, saying sorry, giving thanks or simply showing that you care, LVLY’s curated gift boxes cover all bases. 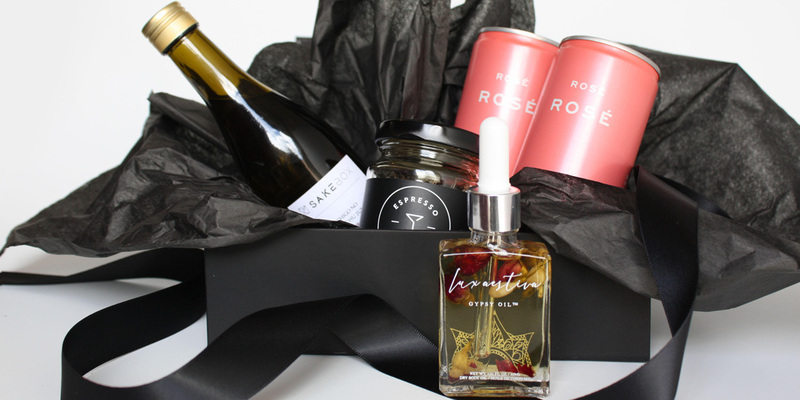 Supporting local Australian designers and producers, the LVLY range navigates beauty products, potted succulents, organic teas, edible treats, Palace Cinemas vouchers, baby products and their signature flower posies in jars bearing your choice of quote. LVLY also partners with Australian charities to spread the good cheer a little further, e.g. recycled flower posies are donated to hospices and respiratory care centres via Bloom Rescue, $5 from every LVLY Nurture Box is donated to The Pink Elephants Support Network, which supports those affected by early pregnancy loss and miscarriage, and 100 percent of the profits from HoMie caps sold are donated to help the charity’s work providing job skills for young people to create pathways out of homelessness and hardship. Order before 1:00 pm for same-day delivery in Brisbane, Sydney and Melbourne, or next-day delivery in other Australian regions.